A dentist is similar to your family doctor - great for check-ups and filling cavities. 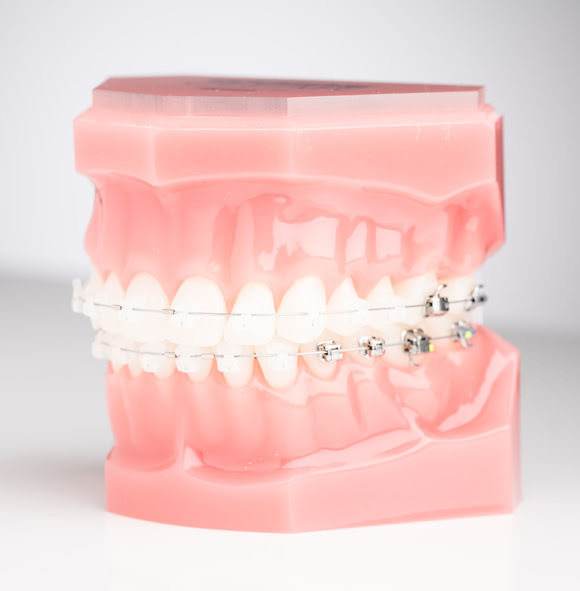 An orthodontist is a specialist who has two to three years of additional education, and is an expert in straightening your teeth and choosing the treatment option that’s best for you. 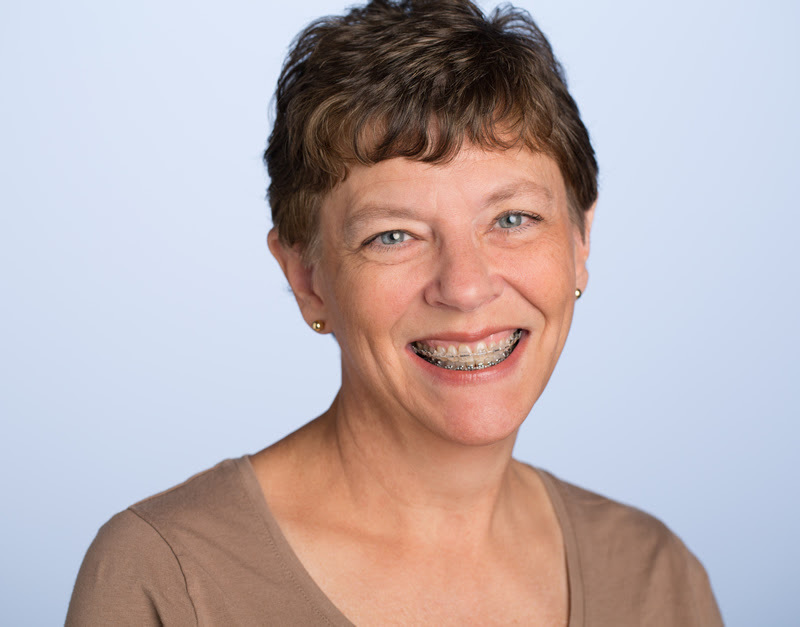 There are a lot of treatment options these days, from retainers to clear aligners to invisible, metal, ceramic and micro braces. They each have their uses. 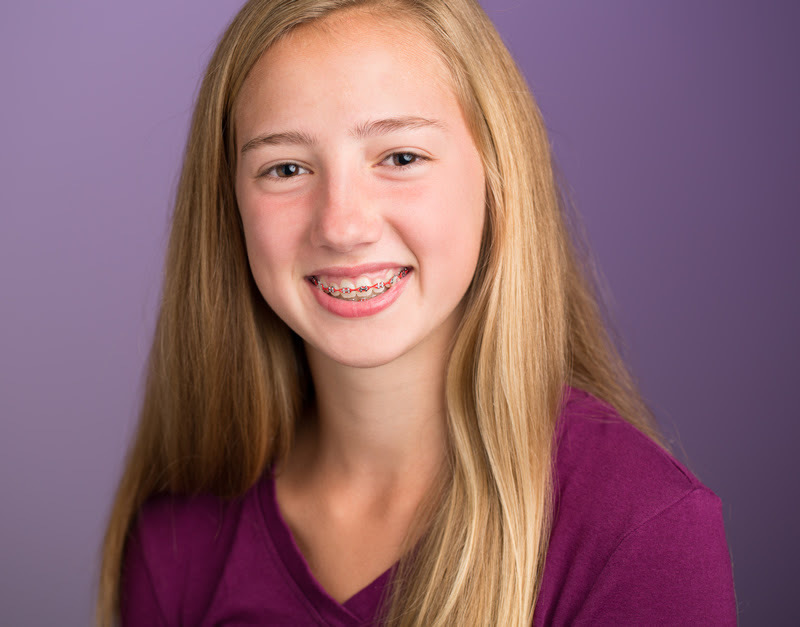 Orthodontists have the specialized knowledge to consider all possibilities, based on variables like your age, possible jaw imbalances, differences in the size of your teeth, and more. 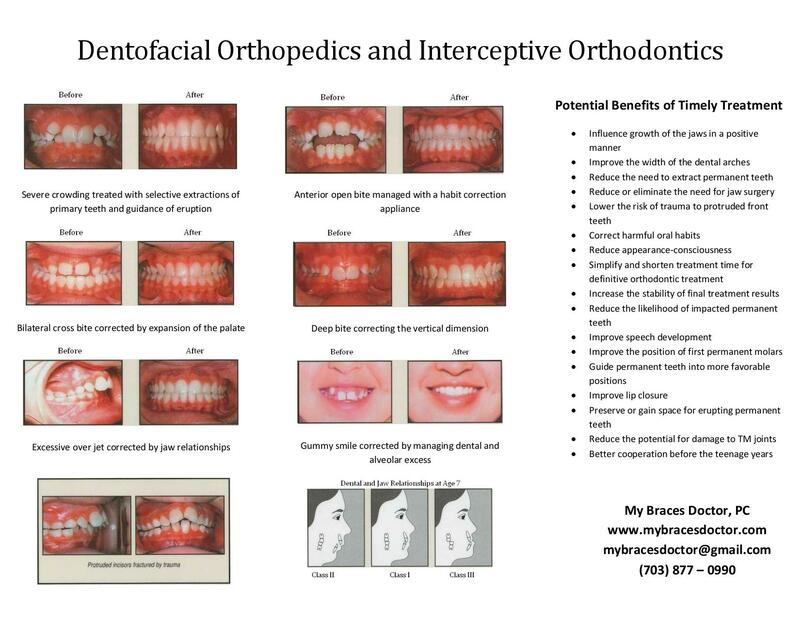 They know what to use and when to use it, and will work with you to make the best decision - for your best smile. 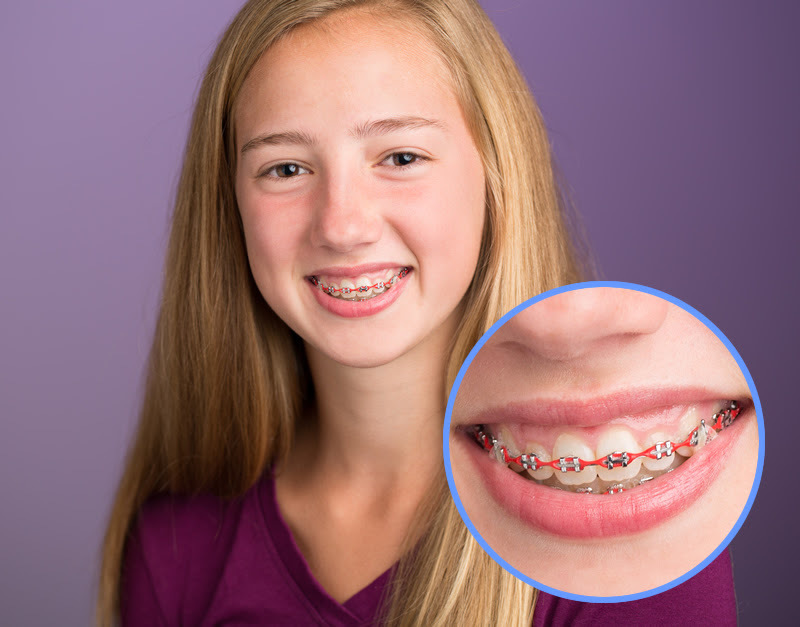 Self-ligating ceramic braces are tooth-colored, making them next-to-invisible. They are affixed to teeth, and wires are threaded through slots in the brackets. Built-in clips hold the wires to the brackets. Brackets are made of ceramic or porcelain materials. Wires are made of metal alloys and deliver a constant, gentle force to move teeth. 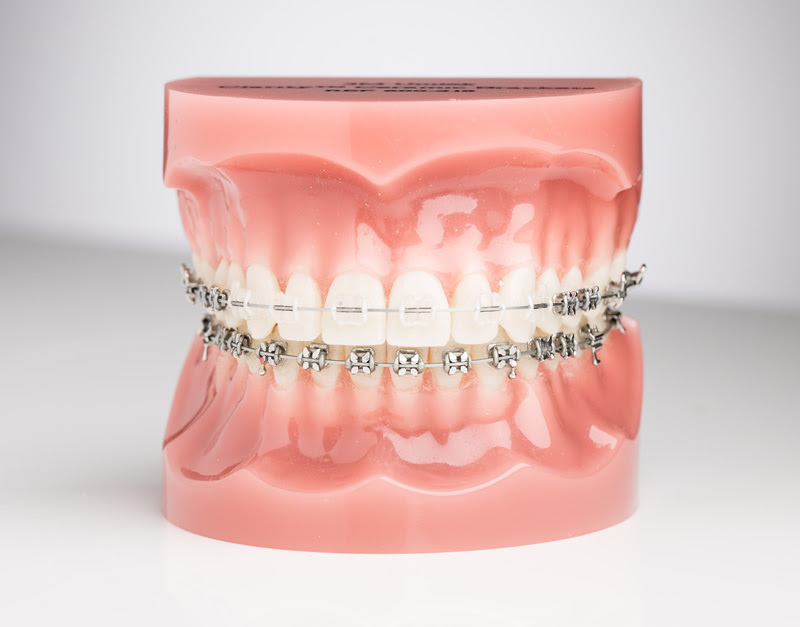 Self-ligating metal braces are comprised of brackets that are affixed to teeth and wires that are threaded through slots in the brackets. 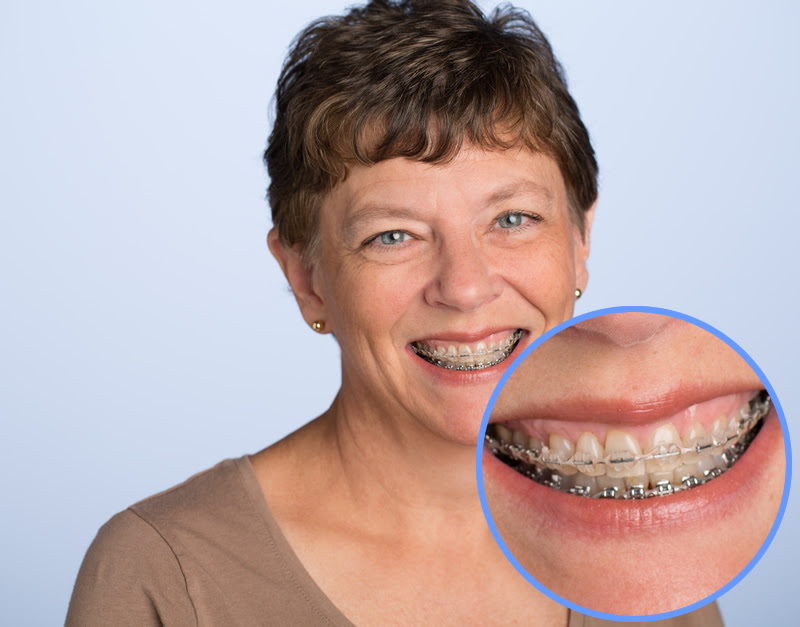 Some patients may also have metal bands encircling back teeth. Built-in clips hold the wires to the brackets. 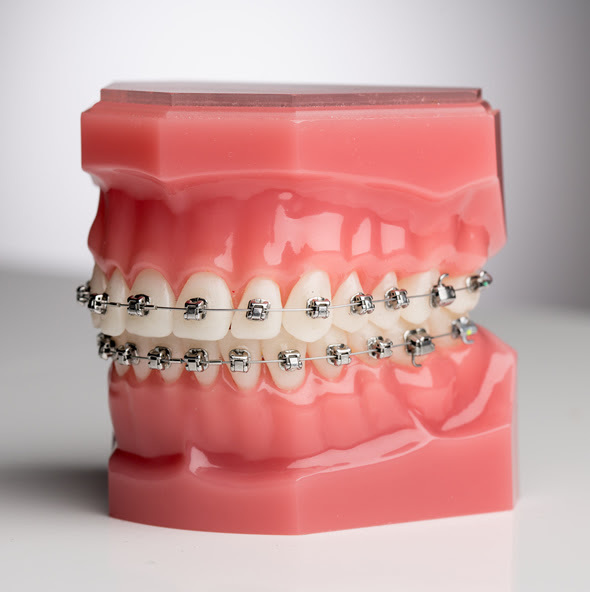 Metal brackets are generally made of stainless steel. Wires are made of metal alloys and deliver a constant, gentle force to move teeth.